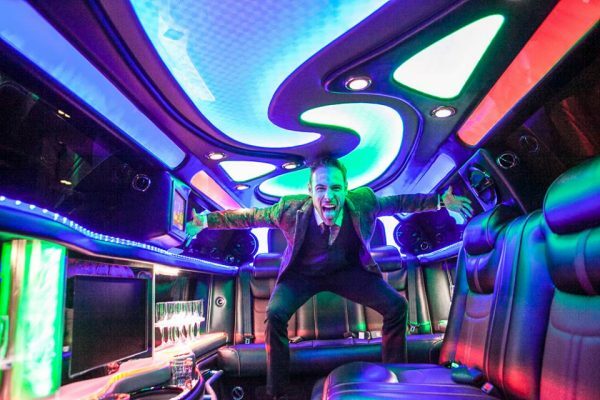 What a way to start off your bucks night with the hire of our luxury stretch limousine. The Chrysler limousines for up to 10 passengers. Or if you have a smaller group we have our exclusive 6 seater limousine. 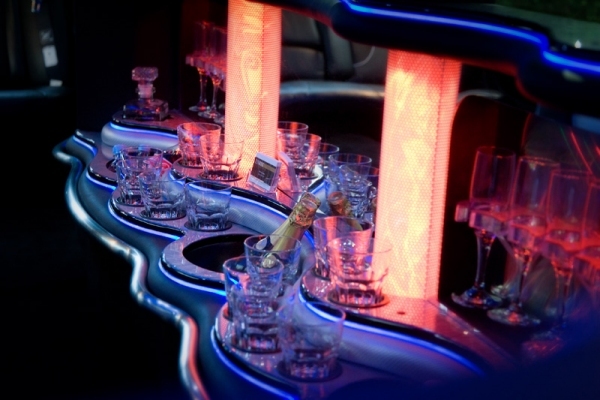 Either way, this limo hire is a great way to start your evening. 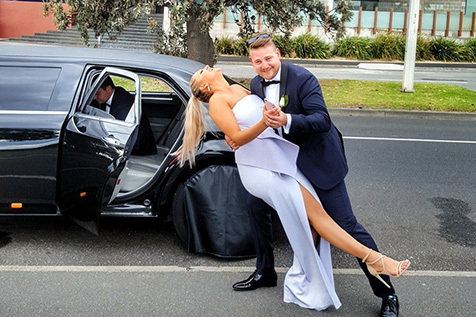 Our Bucks Night Limo Hire Melbourne is all about fun! 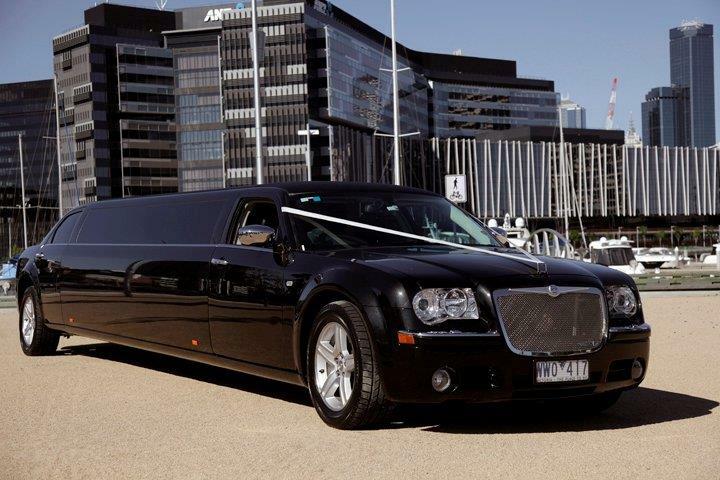 Our stretch limousine are immaculately maintained and set the mood for a wonderful ride. 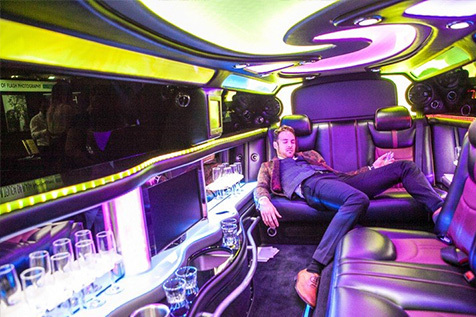 With all your friends traveling in style, your limousine hire will create an instant party atmosphere with up to 5 flat screen TV’s, DVD player, stereo CD, spectacular interior lighting including colour changing disco floor and ceiling (on some models) and more. Or why not try the Karaoke machine to really test your friendships! 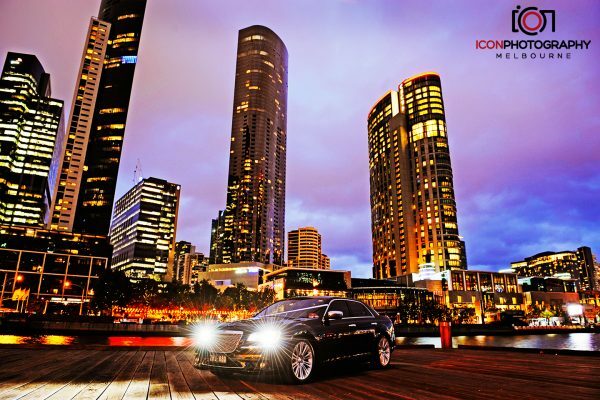 With the largest fleet of Chrysler limousines in Melbourne we can make sure you and all of your friends travel in style on your bucks night.